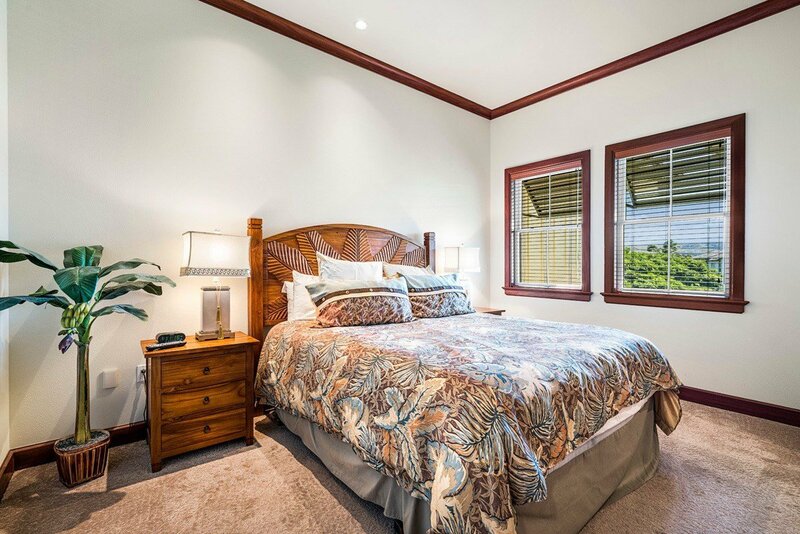 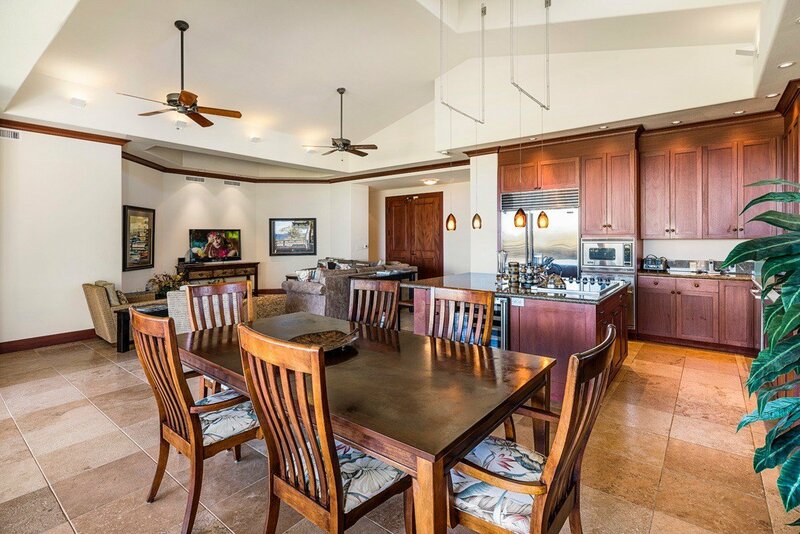 Located in a secluded and peaceful part of this gorgeous complex, Kolea Villa 2C is far enough away from Waikoloa Beach Drive not to hear traffic noise. 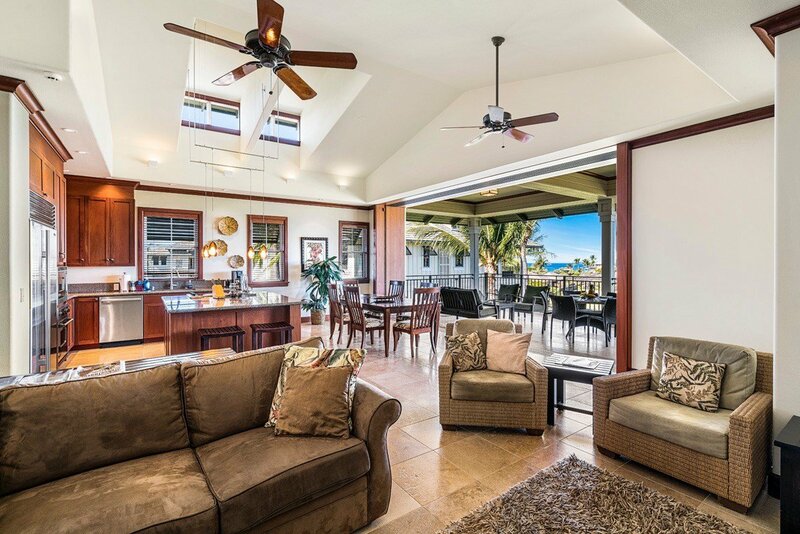 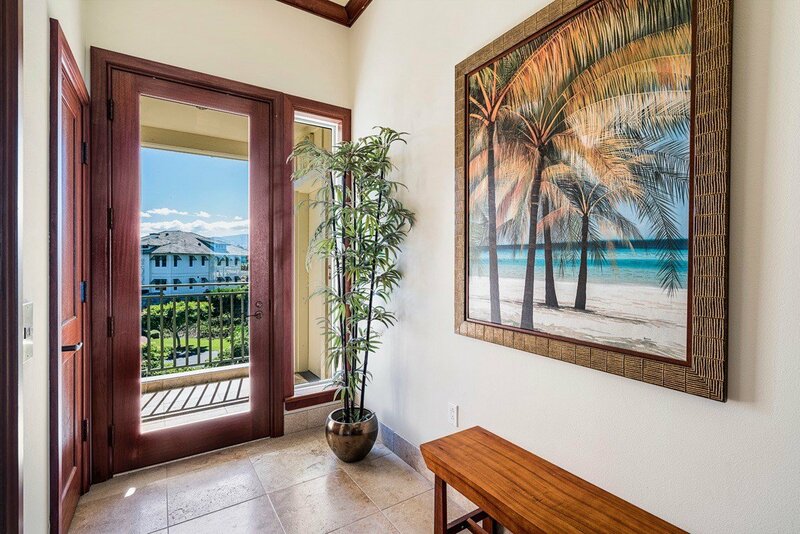 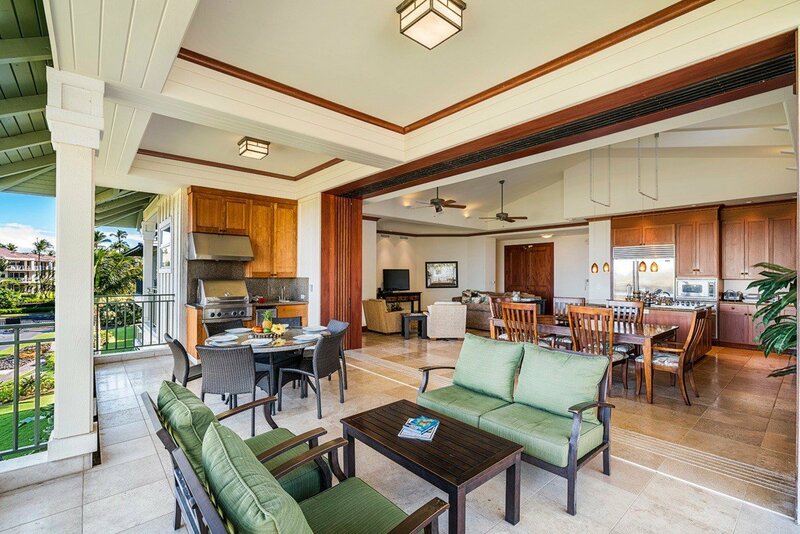 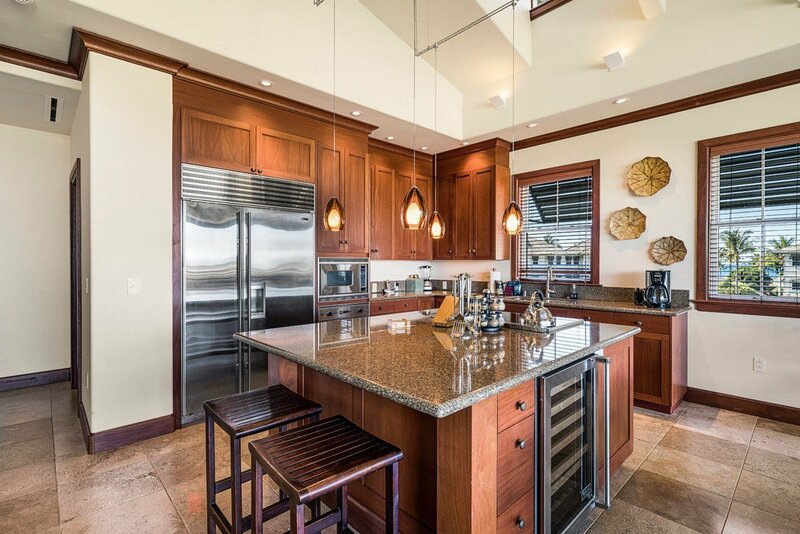 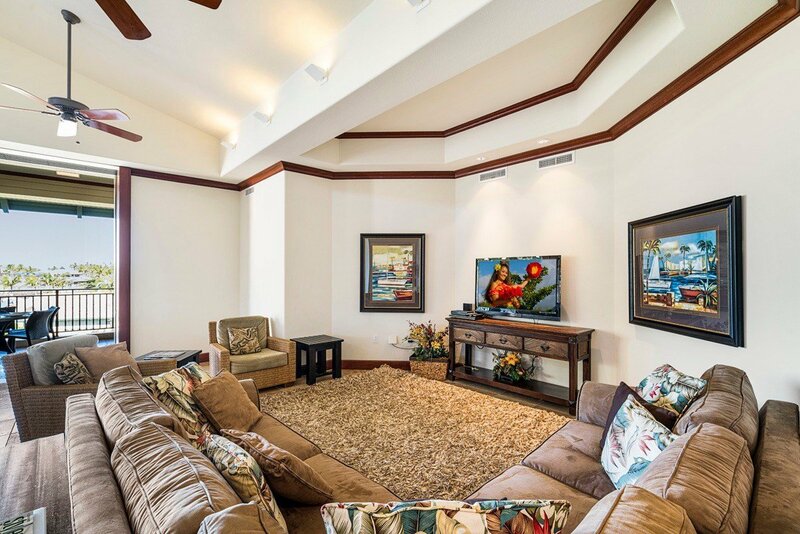 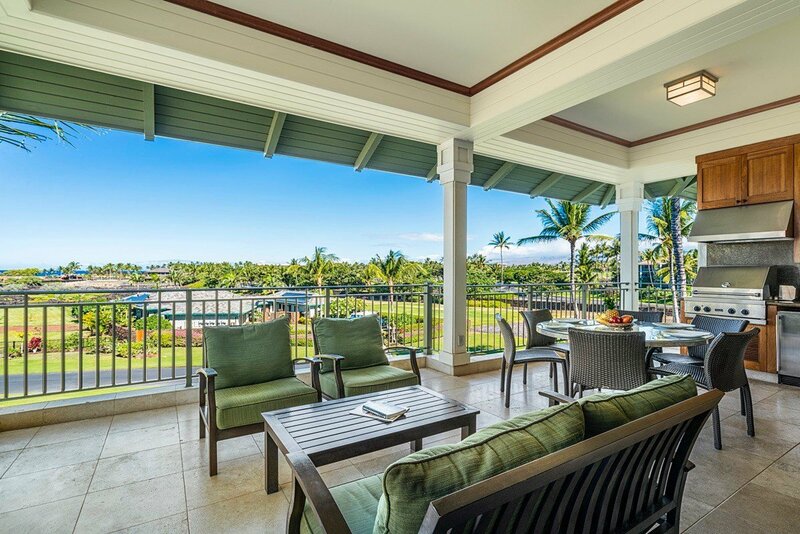 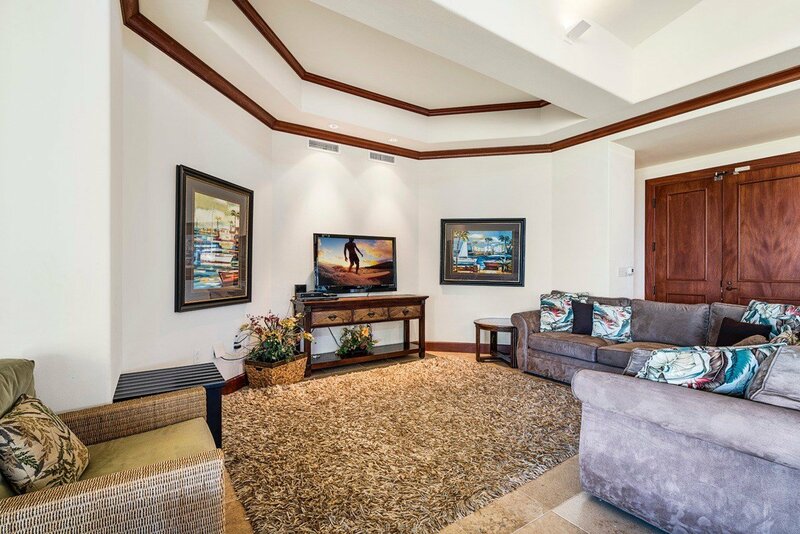 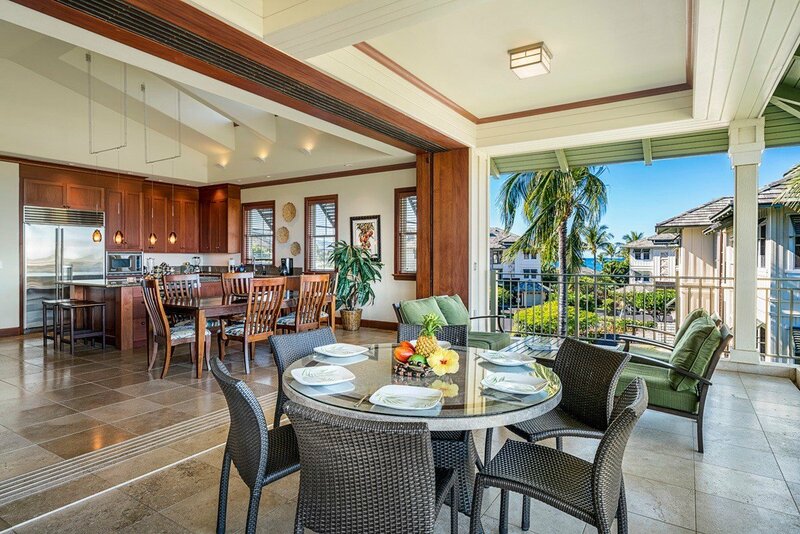 The new owner of this Penthouse will enjoy great views of the Kohala coastline, along with 365 days a year of sunsets. 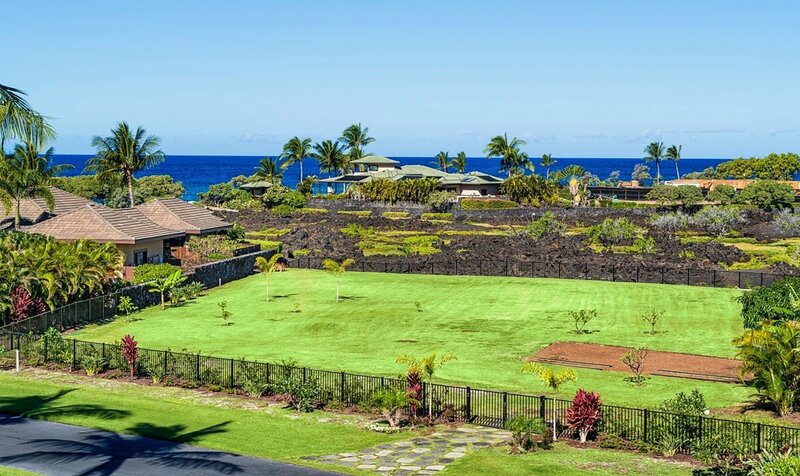 The vacant lot across the street has been converted into a lawn area by its owner, greatly enhancing the unit's ocean view for years come. 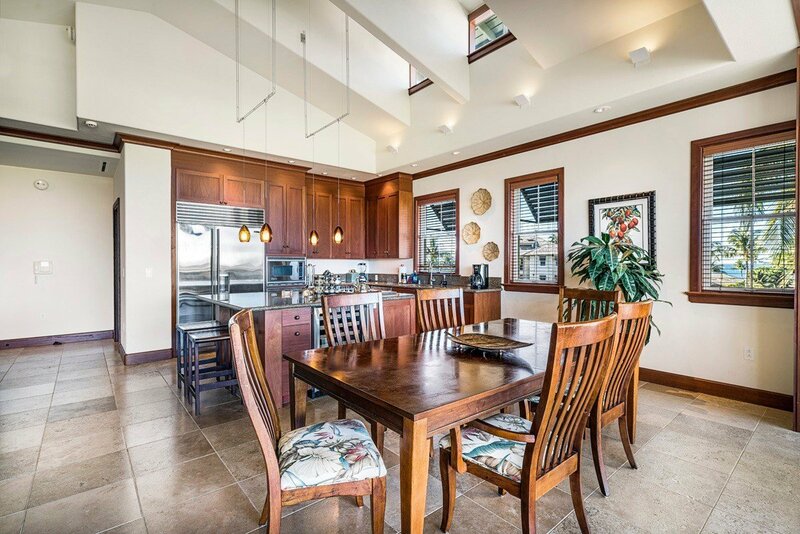 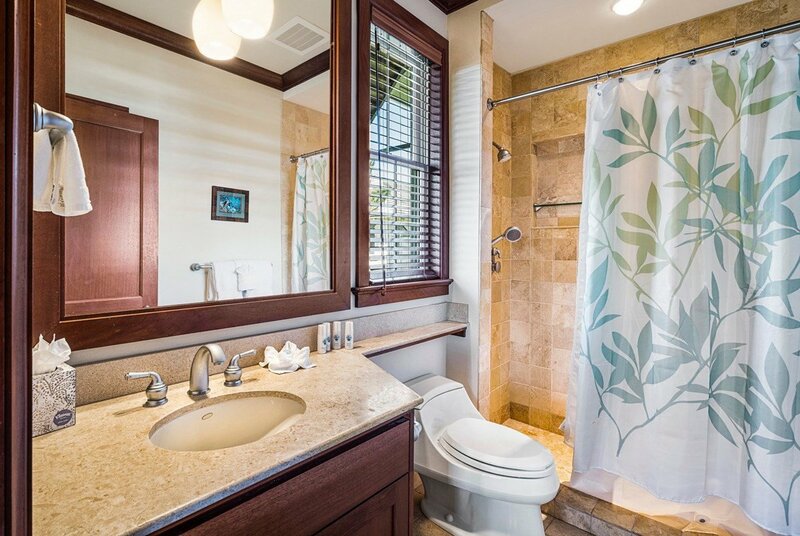 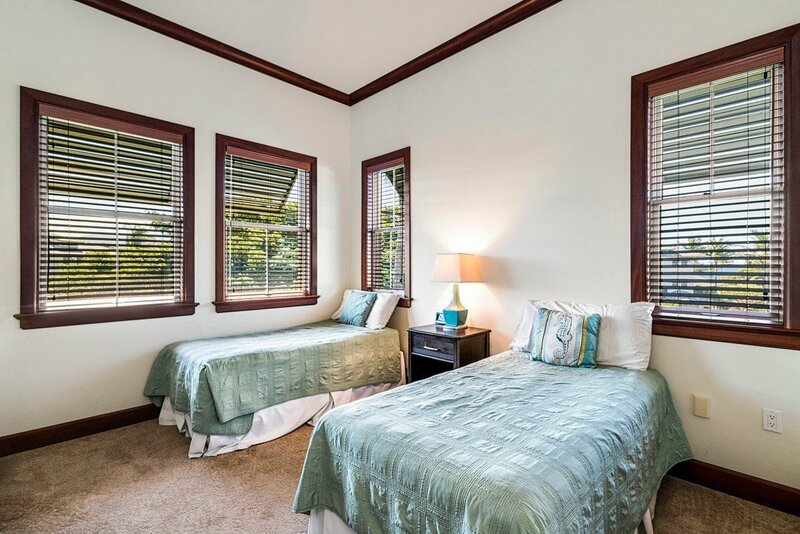 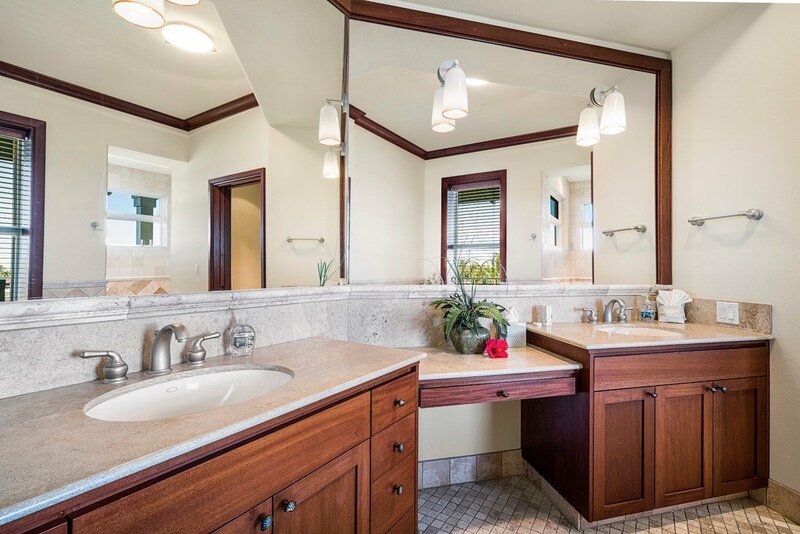 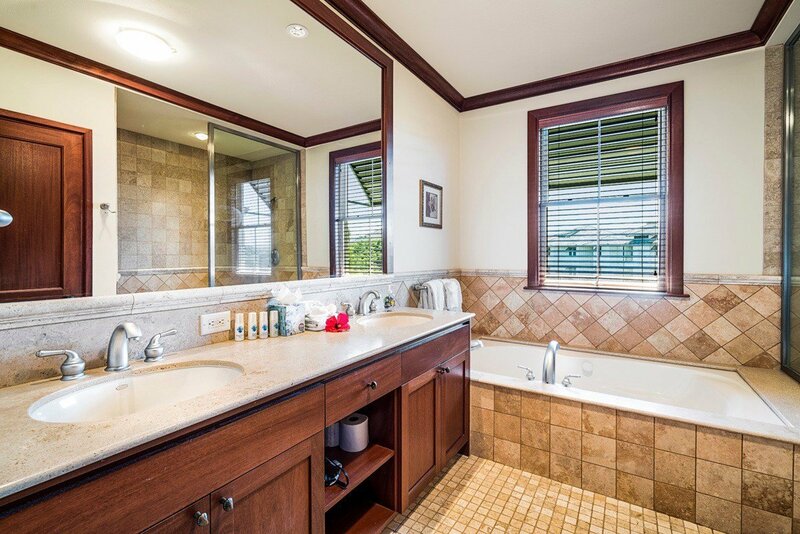 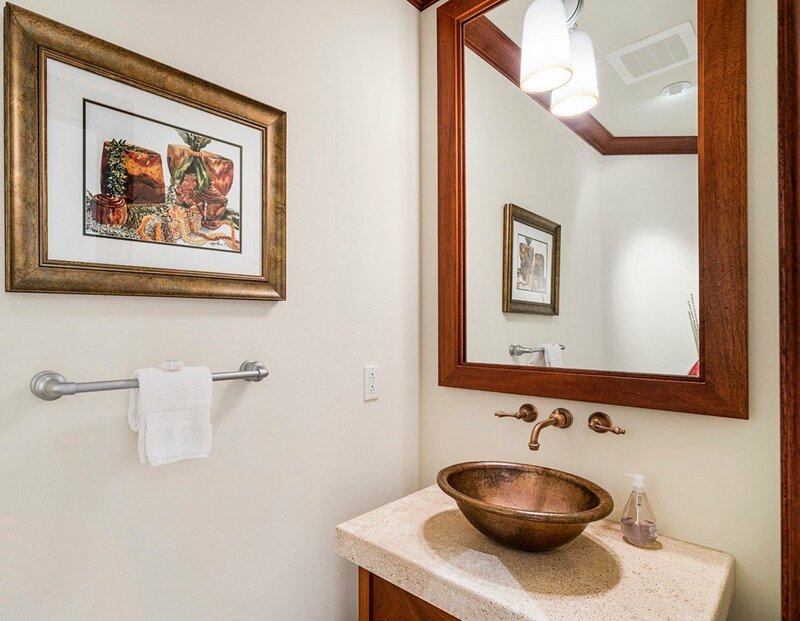 This villa includes all of the details which makes Kolea so special, such as a summer kitchen, tile floors, African mahogany trim, vaulted ceilings, dormer windows, and a well-thought-out and tasteful floor plan. 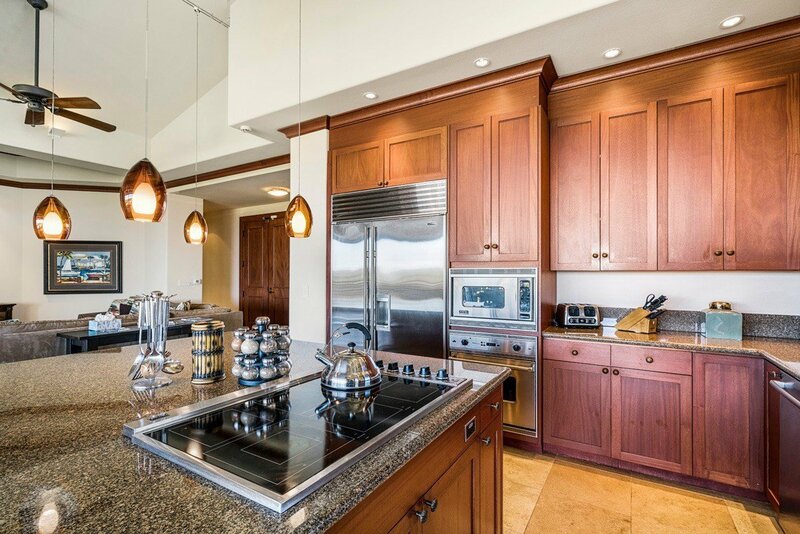 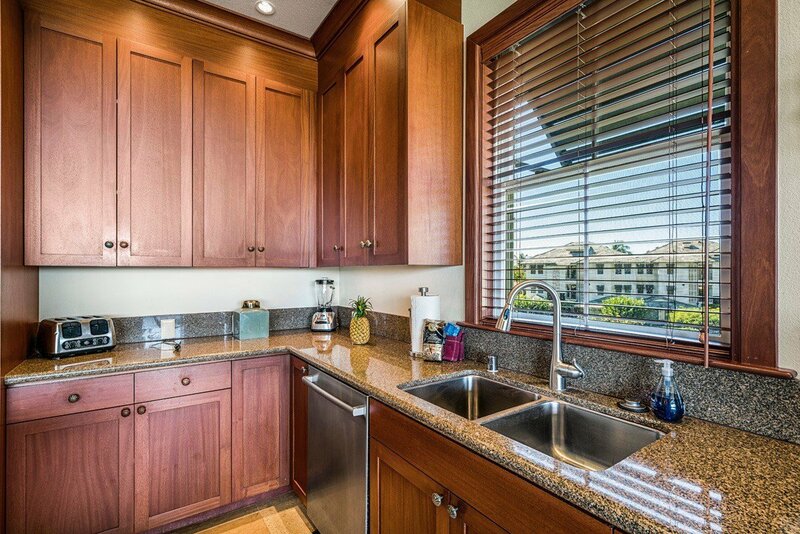 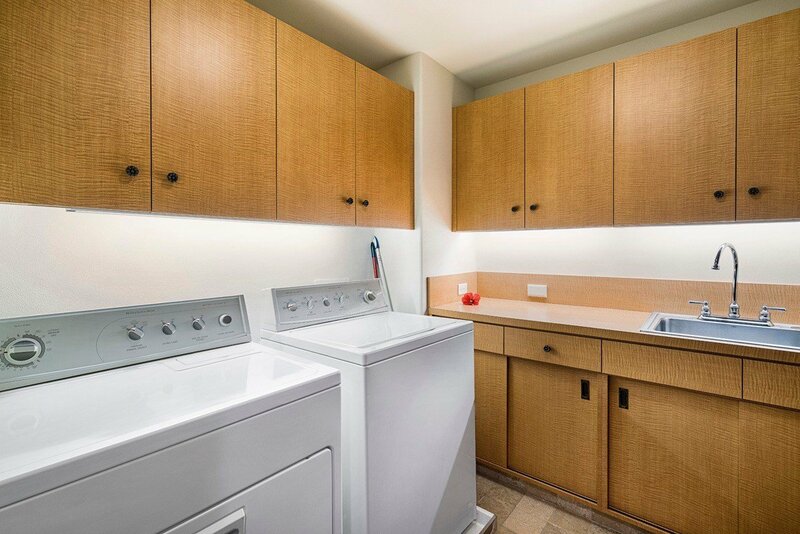 Upscale appliances, a generous lanai, and views from virtually every room complement this beautiful package. 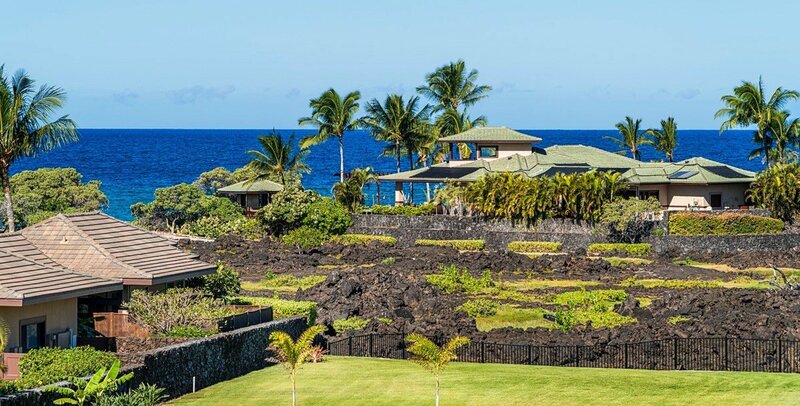 A discriminating new owner will acquire their own little piece of Big Island paradise when he or she purchases 2C. 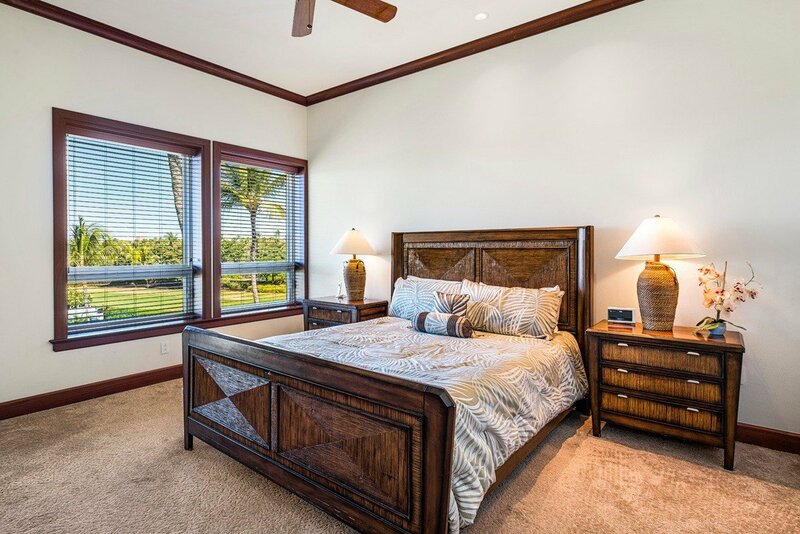 Kolea is the only development within the world famous Waikoloa Beach Resort with direct access to the azure waters of Anaeho'omalu Bay. 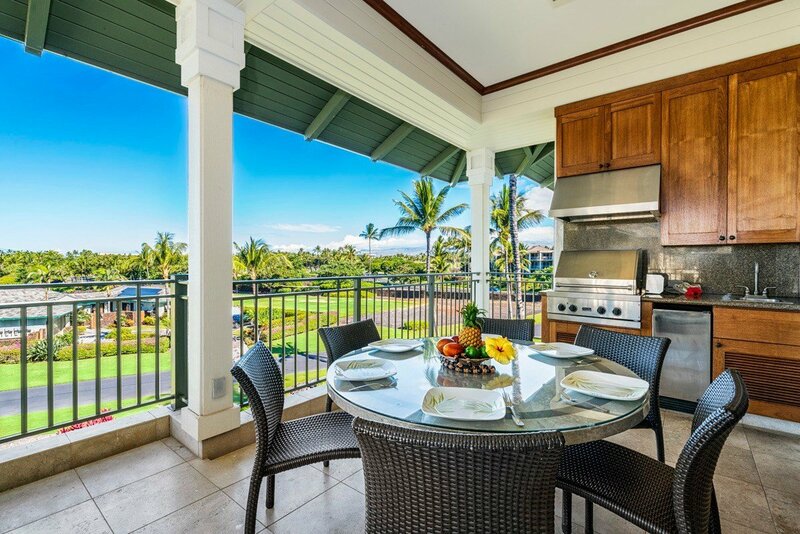 Kolea is also within walking distance of extraordinary shopping, golf, and dining. 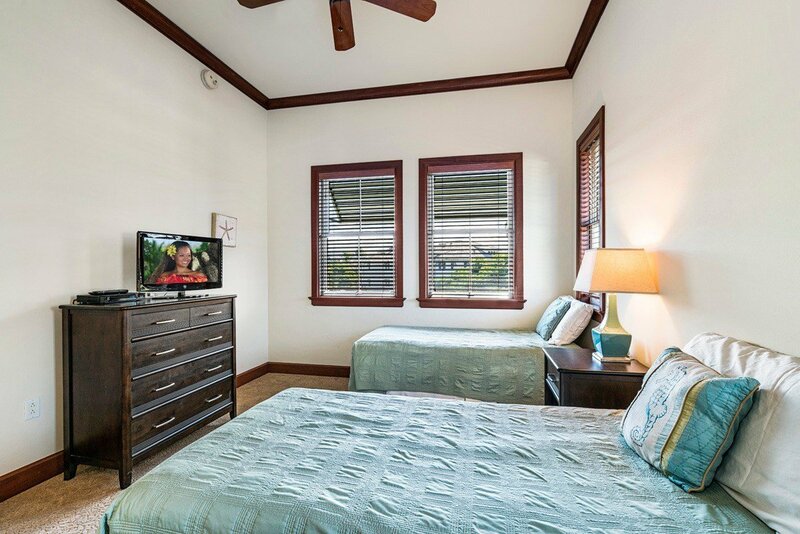 2C is a successful vacation rental with a robust repeat clientele. 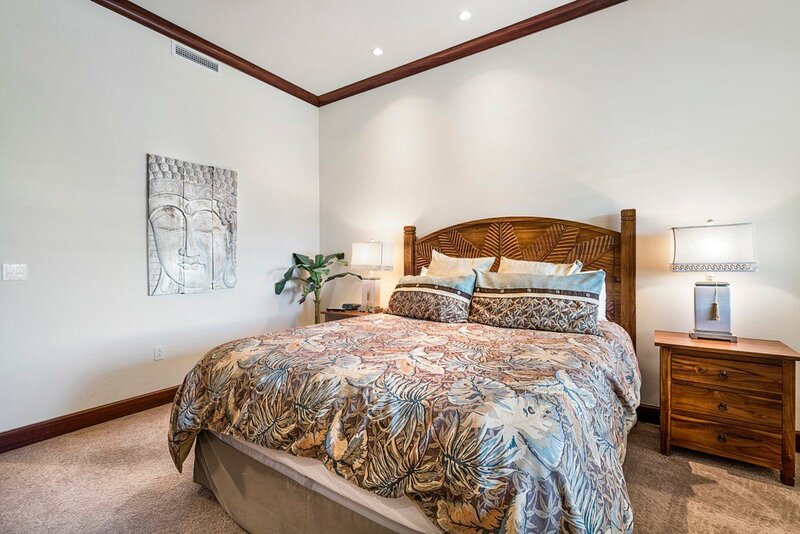 Come live your dreams at Kolea today!